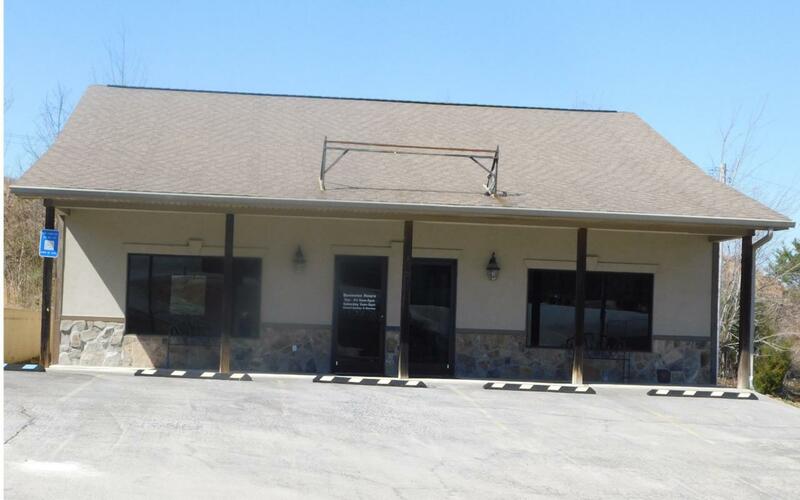 Previously a nail salon, but a great building to house new nail salon, beauty salon, tanning bed salon, doctors office, dentist office, realesate office. The possibilities are numbers! Listing provided courtesy of Carol Hayes & Associates Realty.